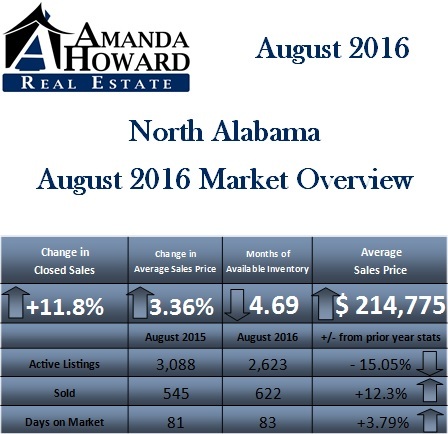 The latest numbers are in for the North Alabama real estate market, and we’re excited to share them with you. We’ll compare the numbers we saw this August to the numbers we saw in August of 2015 to give you an idea of how the market has been changing. 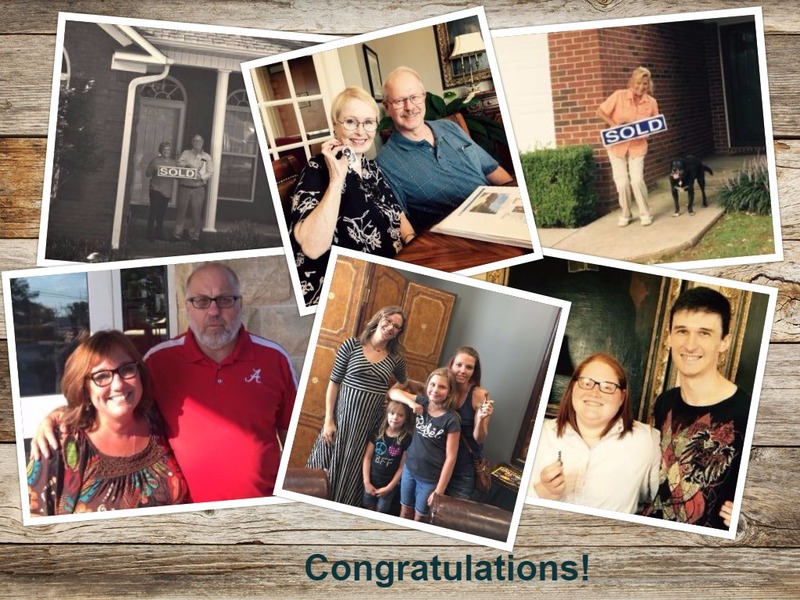 This August, our North Alabama residential sales totaled 622 homes. That represented a 12% increase in sales over one year ago. In addition to this, we also saw a 3% increase in the average sale price. We are currently holding steady at 4.6 months of inventory, indicating that we are in a seller’s market where there are fewer homes available for buyers wanting to purchase. The market is favoring home sellers, so our buyers are out there each and every day patiently waiting for the right home to come along. It could be yours. If you have any other questions for us, give us a call or send us an email. We would love to hear from you. Mr. and Mrs. Stephen Martin Jr.
Mr. Terry Wright of Select Developing, Inc.
Mr. and Mrs. W.R. Foutch Jr.